The QIAamp DNA FFPE Tissue Kit is specially designed for purifying DNA from formalin-fixed, paraffin-embedded tissue sections. 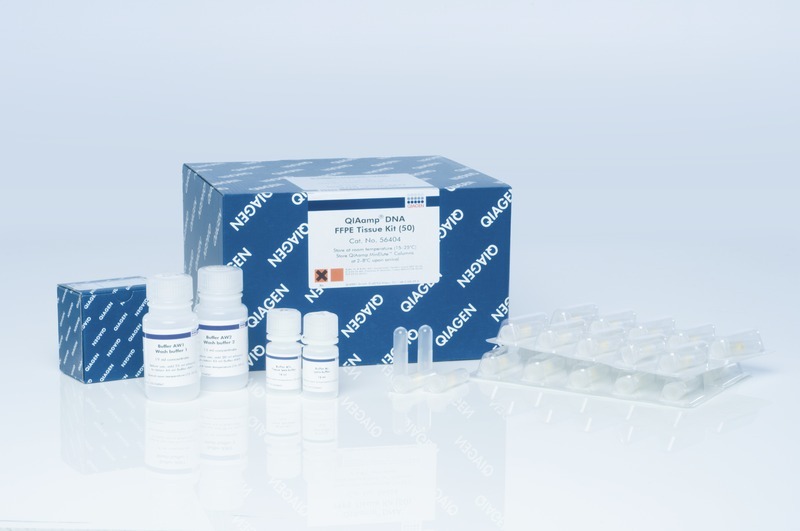 The kit uses special lysis conditions to release DNA from tissue sections and to overcome inhibitory effects caused by formalin crosslinking of nucleic acids. The kit uses QIAamp MinElute spin columns for purification of high-quality DNA in small volumes. 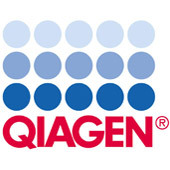 Purification of DNA using the QIAamp DNA FFPE Tissue Kit can be automated on the QIAcube.